Bubbles and sparklers are great for exits, but if you're looking for a unique party favor, we have some great ideas that our Mason Jar Brides have done in the past. A party favor is your way to send guests home from your wedding with the charm and memories from the day still in their arms. Above, Celeste & Michael had beer koozies made for their backyard wedding reception in New Orleans. The tree emblem is a nice touch--it is an image that will remind people of the great time they had in that backyard. It's easy to feel pressure about giving gifts--but simply consider how you'd like to thank your guests for attending. Instead of thinking of wedding details like guest favors as something that pinterest commands from you, consider your gifts as an expression of thankfulness and joy-- through your creativity and thoughtfulness, you can really set the tone for hospitality and fun. Wedding Favors Can Show Hospitality. 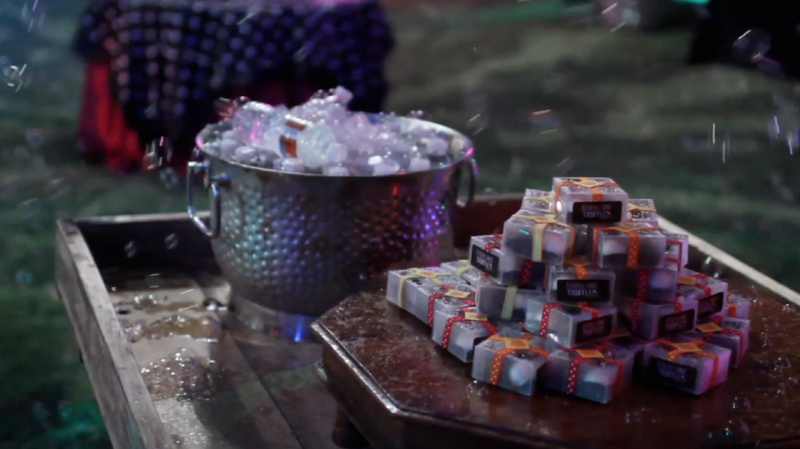 Favors and gifts can be given to guests at any point, not just at the end of a wedding. Allison & Ryan are from Florida--so their Texas destination wedding at Rough Creek Lodge was quite a trek for all of their guests. 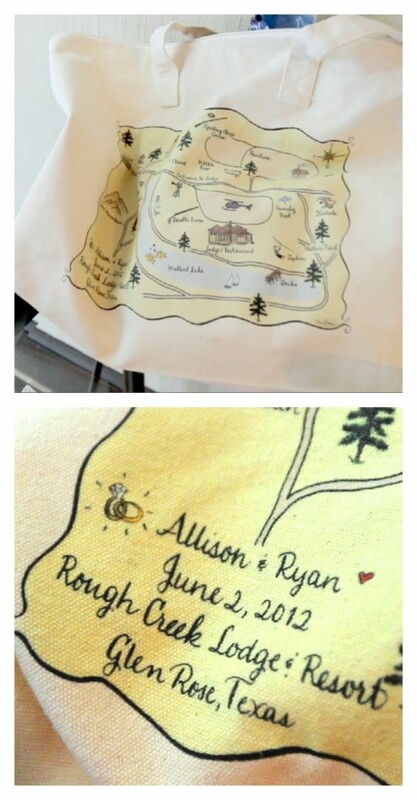 They had these cute bags made with a hand-illustrated map drawn of the resort. When guests checked into their hotel room, they were given the bags, which were filled things that were both fun and useful--water bottles, sweet, salty & healthy snacks, some emergency things like individual packs of gum, advil, tums, and an itinerary of the weekend. Their wedding reception also had a picture booth, and as guests took photos, they were given a personalized envelope to protect the photos. The outside of the envelope read "Thank you for making our day picture perfect." What a fun couple! You can watch their full film from their wedding here. Give Gifts that Create an Experience. 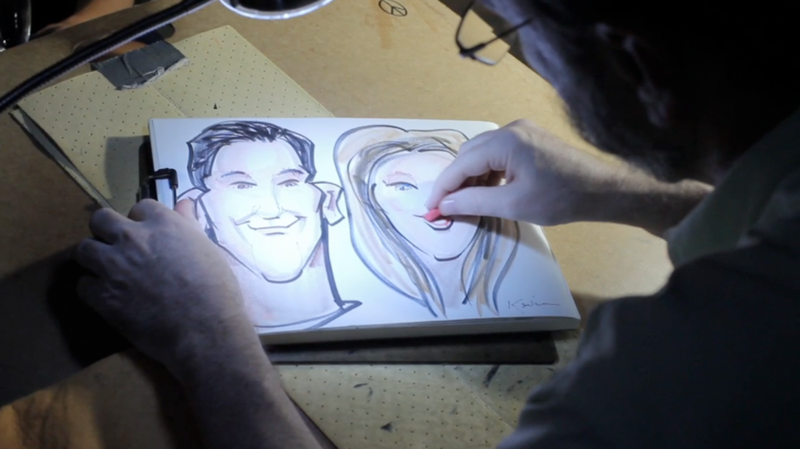 The caricature artist was provided by Victoria Barclay with Best Entertainers in Austin, TX. This father of the bride wanted to create a really special memory to his daughter's wedding, so he surprised her with fireworks--which was of course, a wonderful surprise for the guests, too! I love the look on Sidni's face as she turns around and sees the fireworks lighting up the sky--you can tell her father's face is just beaming with pride as he stands next to his beautiful daughter. It didn't stop there, either--as the bride and groom left the wedding to a sparkler exit, fireworks went off in the drive as they pulled away in their get-away car. You can watch their film here, but make sure to grab a handkerchief! Now, that's a finale! The spectacular show at this particular wedding was organized by Clink Events, and they timed the final fireworks to go off at this wedding right as the band hit their final note for the night. For a fun New Orleans vintage wedding in the winter, Mary & Aaron gave their guests christmas cookies & personalized embroidered handkerchiefs to wave inthe second line parade as their guests left. Give them something they can enjoy later. Whether or not you choose to have something monogrammed, personalized, dated, or engraved, sending your guests home with something they can enjoy later is sure to remind them of the great time they had when they were with you. Below, one of our couples got married at a vineyard. To commemorate the wedding celebration, they had a bar tool for opening wine and beer bottles personalized with the date from their wedding. Another couple sent guests home with a fresh water bottle (guess they knew they'd be dancing a lot!) and a cake ball sampler from their favorite bakery. Our last pic is from a couple that gave a bottle of olive oil to each guest--made from their own fields! No matter what you do, southern hospitality means that you let the people who are celebrating your relationship know that you cherish them in return. We trust that you'll enjoy the memories from your special day for years to come. 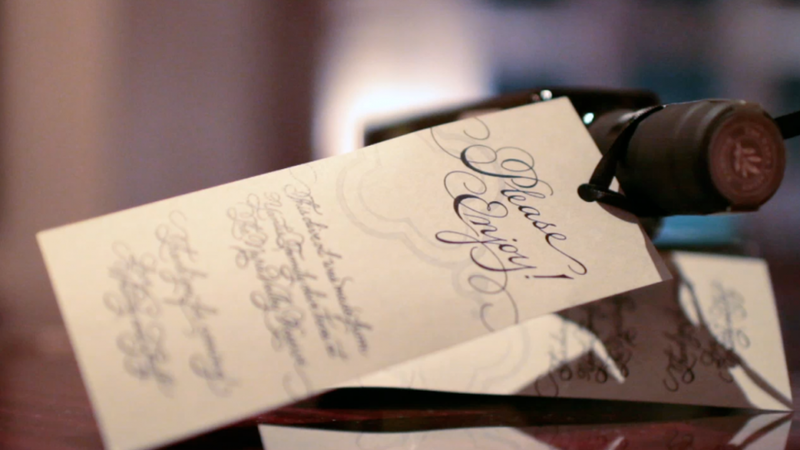 Have you seen a cool wedding favor? Share with us! 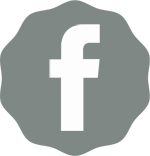 Please join us on facebook, or check out our vimeo channel to sit and watch all of our films in "couch mode." It's a pretty neat feature!